I wanted sport seats from the moment I’ve climbed into an BMW E90 that had them. Luckily I’ve stumbled upon some sport seats that were just like my interior, non-leather, non-full electric with memory, black and with black and white spots in the centre parts of the seats. I didn’t want the full electric ones because I had to rewire the car to support them. They only have the lumbar and inflatable sides electrical. That requires no extra wirings to the X275 yellow plug form under the seats. 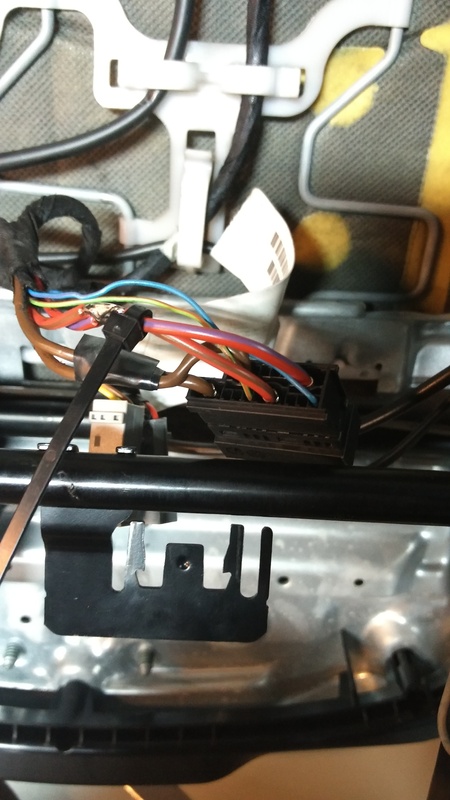 First, I mounted the seats without checking the wires, I was expecting it to be plug-and-play because I already had heated seats and that means that the seats do have a power connection wired. Sadly, I was wrong because I needed another 2 pins wired up for the pumps to work. The pins in question were 9 and 13 from the X275 plug. Those are the pins that power the pumps, 9 is +12V and 13 is ground. The pins 4 and 8 are for heating. 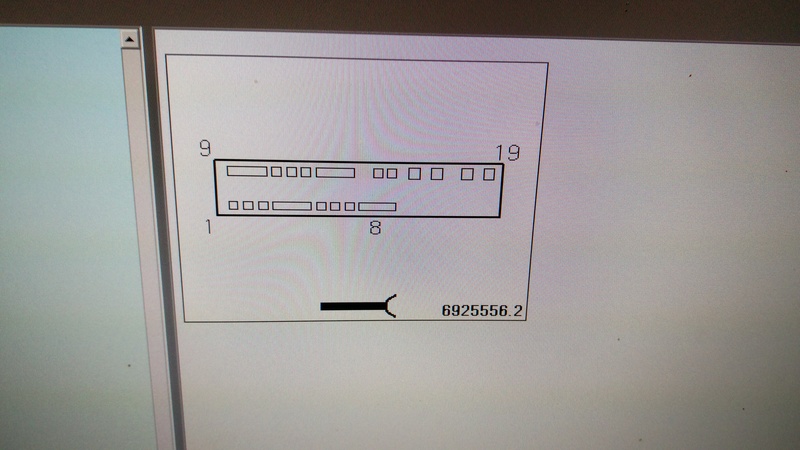 4 is +12V and 8 is ground. 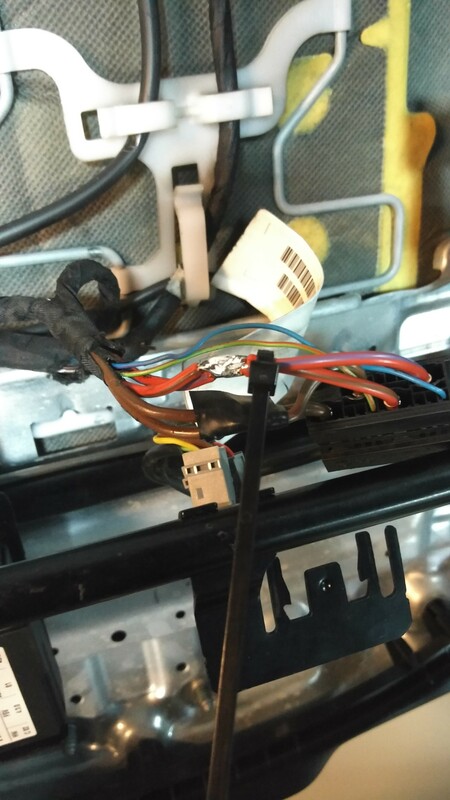 This gave me an idea, to merge the wires together (4 with 9 and 8 with 13) so I won’t have to get new +12V wires from the fusebox to the seats. I’ve tighten them together with a zip-tie so I can easily solder them. After some duct tape and textile tape later, I was able to mount them in the car and test them. They work like a charm.